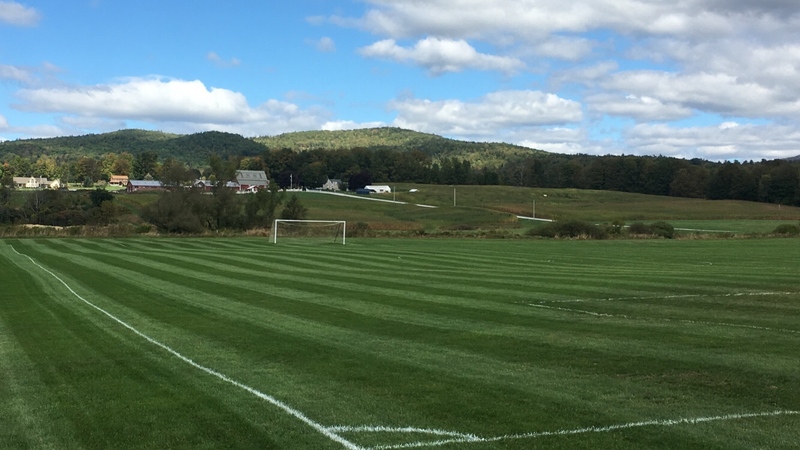 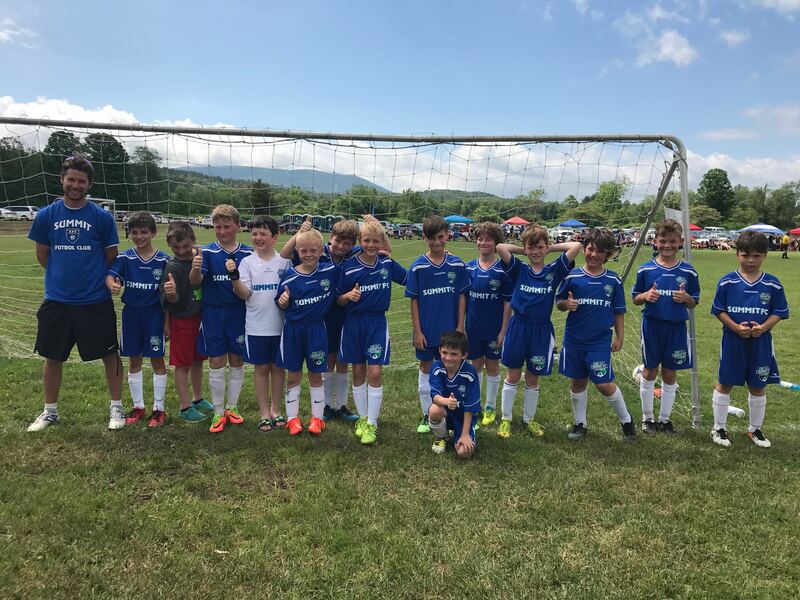 Summit Futbol Club's vision is to present the best opportunity for every player in our club to achieve optimal success through acquired skill, knowledge and experience of the game of soccer. 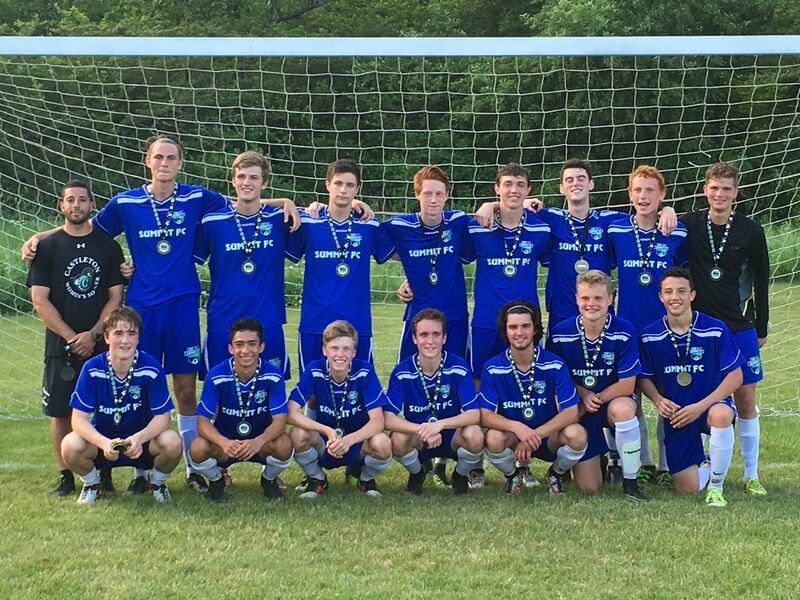 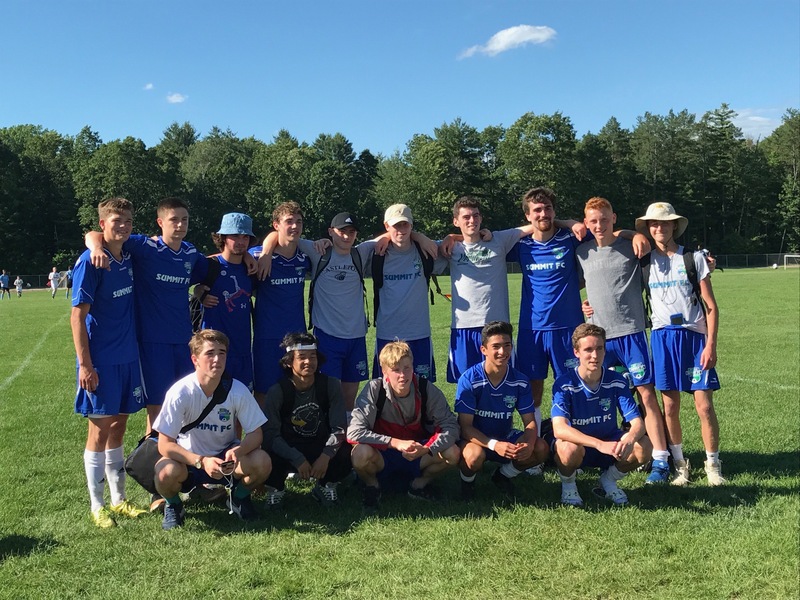 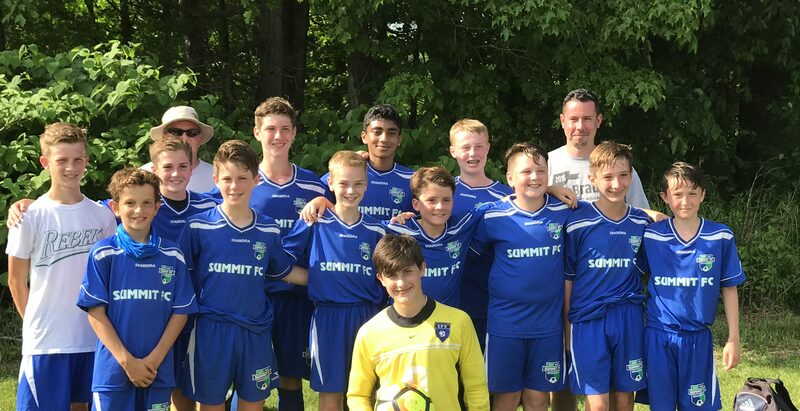 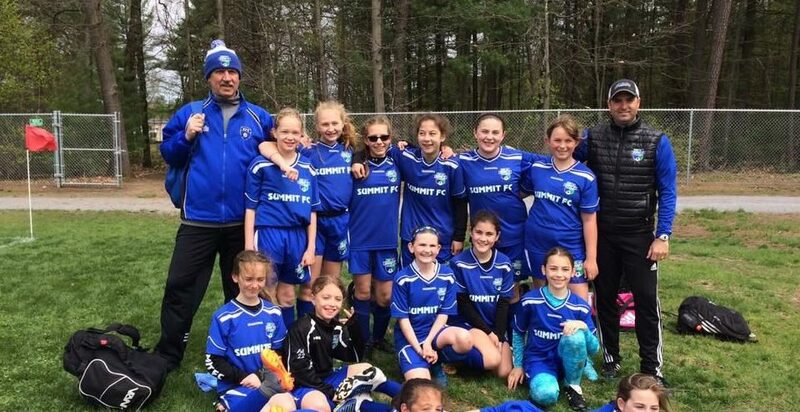 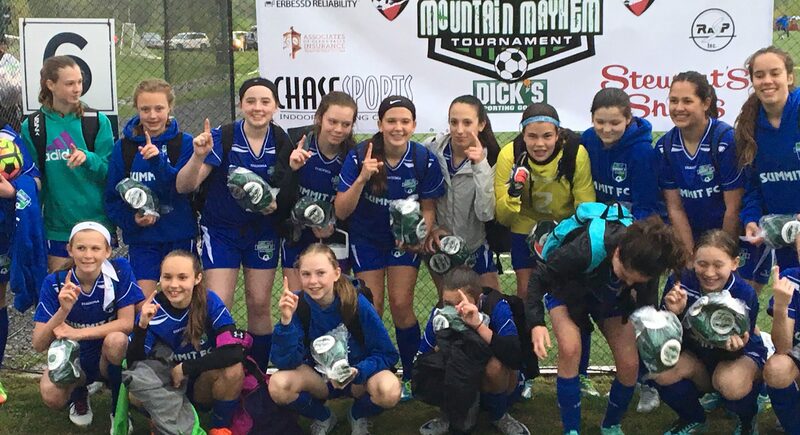 Summit Futbol Club provides an encouraging team atmosphere that embraces the values of positive character, self worth, physical well-being, accountability and sportsmanship. 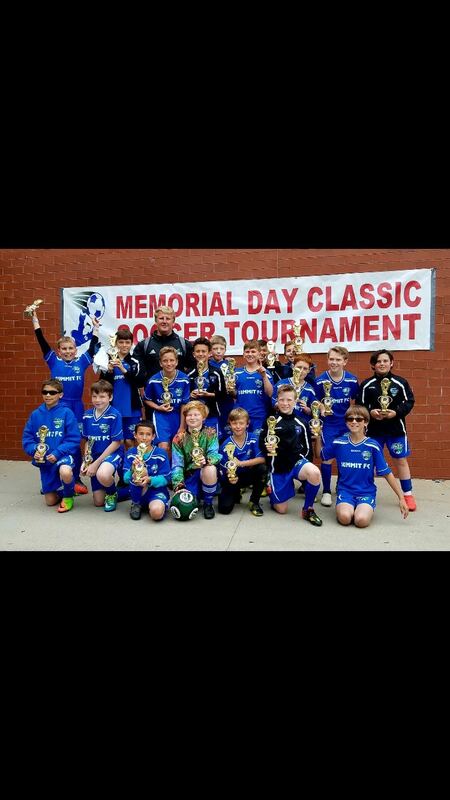 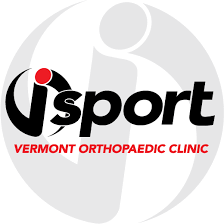 The club is proud to have over 130 players in our program from over 20 different schools in the region.